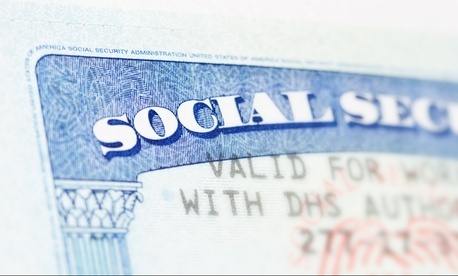 Video: Is Social Security the Greatest Government Policy of All Time? On August 14, 1935, President Franklin D. Roosevelt signed the Social Security Act, which aimed to reduce poverty among the elderly. Eight decades later, it is the one of the most effective anti-poverty programs in U.S. history. So, why do some people hate it?